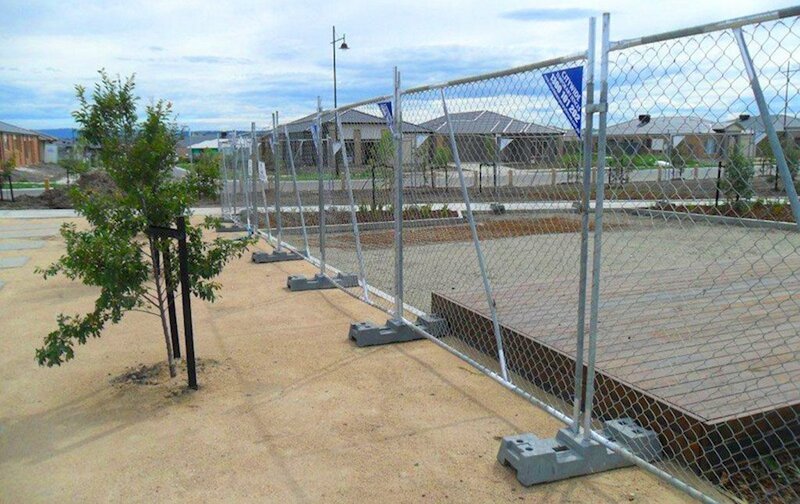 Melbourne's trusted suppliers of Temporary Fencing. 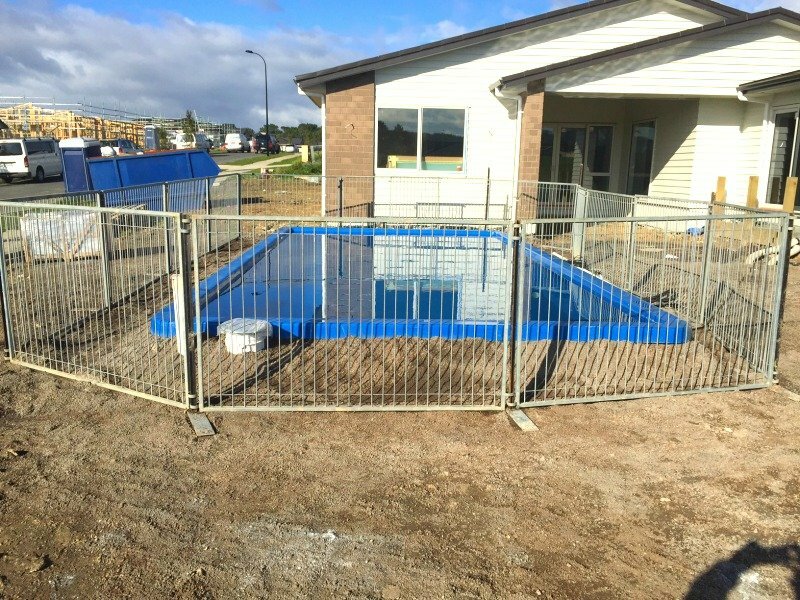 Citywide Temporary Fencing offers the hire of temporary fencing for building sites, construction sites, events and any where else they are required. 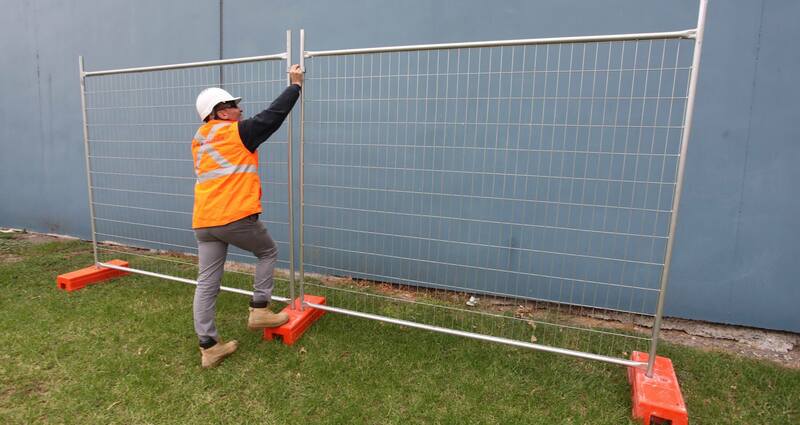 We have over 80 km of temporary fencing, with five trucks on the road, delivering, installing and dismantling fencing anywhere around Victoria. Citywide Temporary Fences is a division of the Citywide and Macedon Fencing Group, a family operated business for over 25 years. 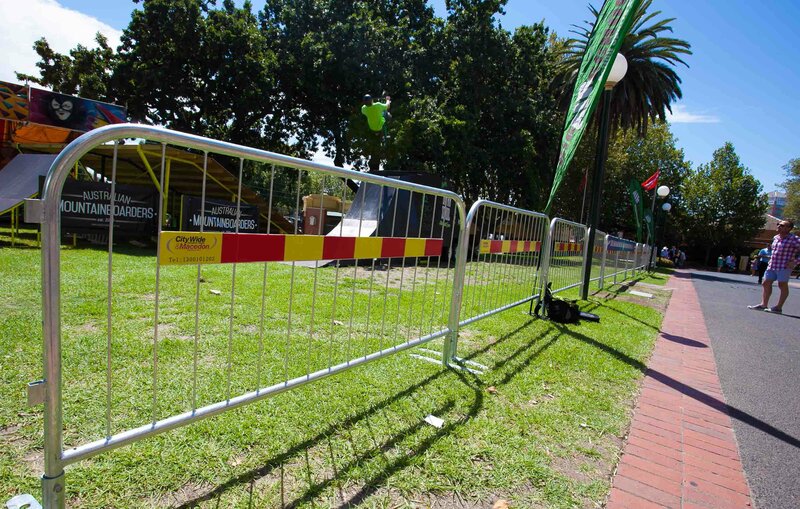 Citywide Temporary Fences have the capacity to deliver and install temporary fencing to your event or construction site on any scale. 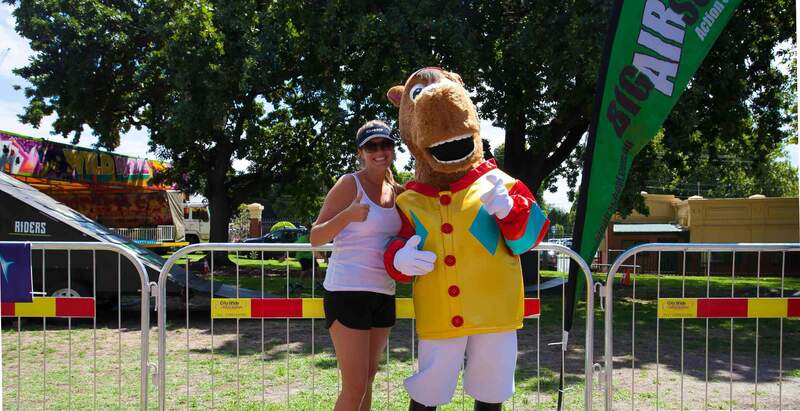 Citywide & Macedon Fencing sell and install commercial and residential fencing across Melbourne. 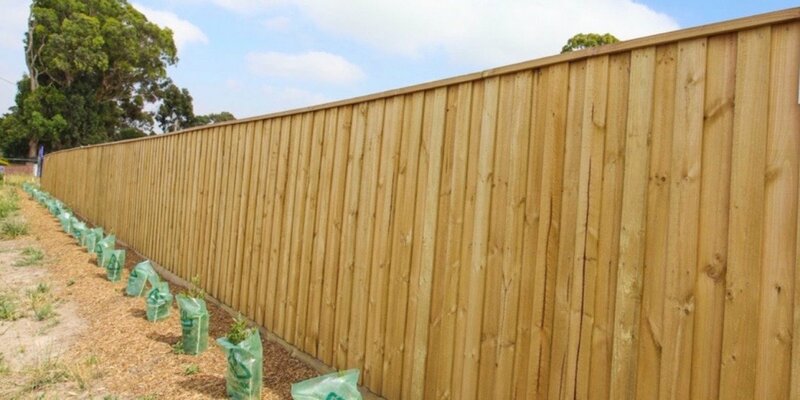 Save time, buy online - use our online website to buy DIY fence products. Fast delivery!